This is quite an impressive set. The centerpiece here is a video of the recent concert at Montreux. 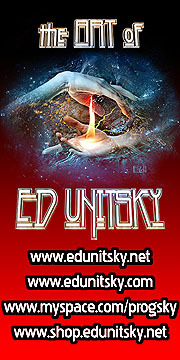 The music is pretty and covers a range from mellow rock to proggy music and more. 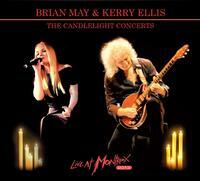 Brian May is an incredible guitarist and Kerry Ellis is a talent that manages to stand tall against such a backdrop. The video and audio are both exceptional. If all you got was just this one performance in video form, this would be worth having. They add a live CD of a different performance, though (see my review of that one under CD reviews). The whole thing is just classy and powerful. The only complaint I have is a minor one. This is packaged in a CD sized container. That makes it fit oddly with the rest of your DVDs. Like I said, though, it’s a minor quibble and the only one I’ve got. That says a lot about how great this is.